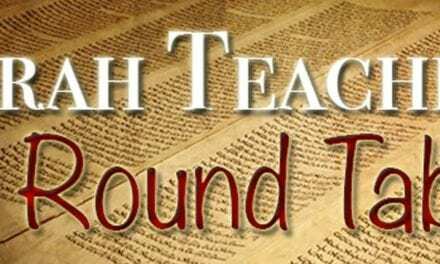 This week the Torah teachers wrap up the study into the Book of Samuel (II Samuel chapter 24) and the final chapter of the life of King David from that source. The story includes perhaps the “Number 2” major failure in David’s life (after the adultery and murder incident with Bathsheba) — although not without a bit of ambiguity in this case! — to the introduction of Abishag, and the intrigue surrounding a successor to his throne. All of which continues in the Book of Kings, which begins in the final segment this week.